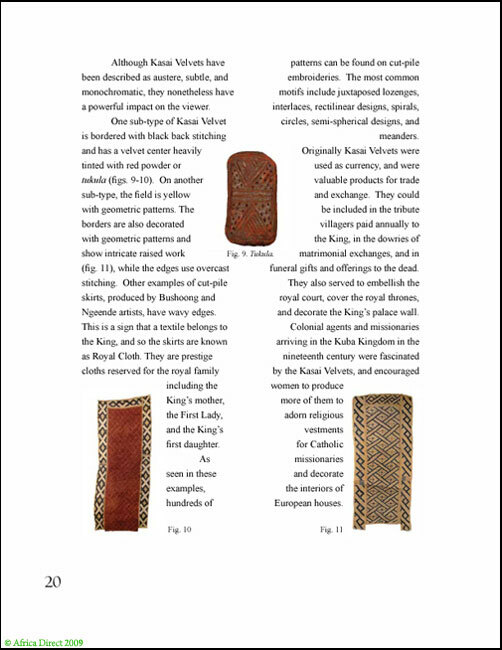 Author Elizabeth S. Bennett and Niangi Batulukisi Ph.D.
Kuba Textiles and Design is an engaging introduction to one of the most unusual and fascinating of all African art forms. 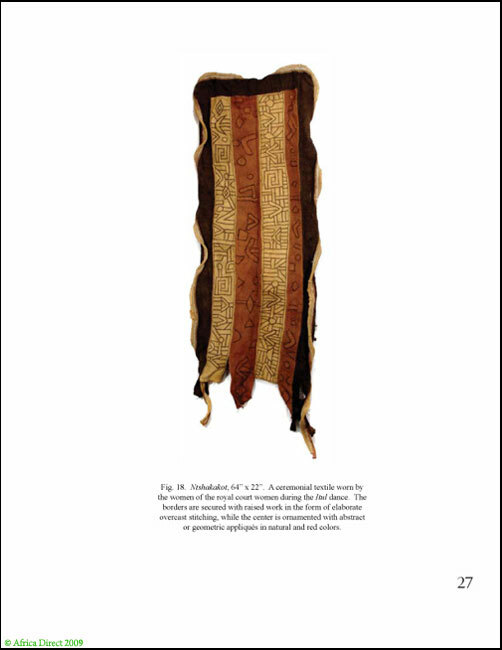 The textiles of the Kuba people of the Democratic Republic of Congo are decorated not with human figures or animals, but with astonishing abstract designs: chevrons, squares, lozenges, crosses and spirals, in repeating patterns that shift and interlace. 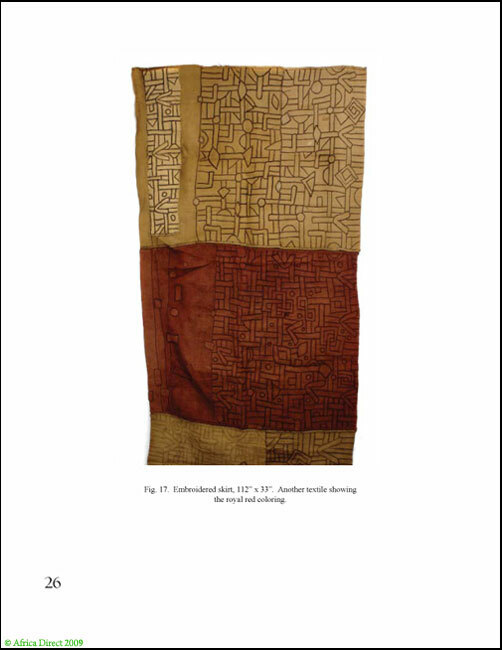 Although the Kuba people have been producing textiles for 400 years, there is something strikingly modern about their traditional designs. 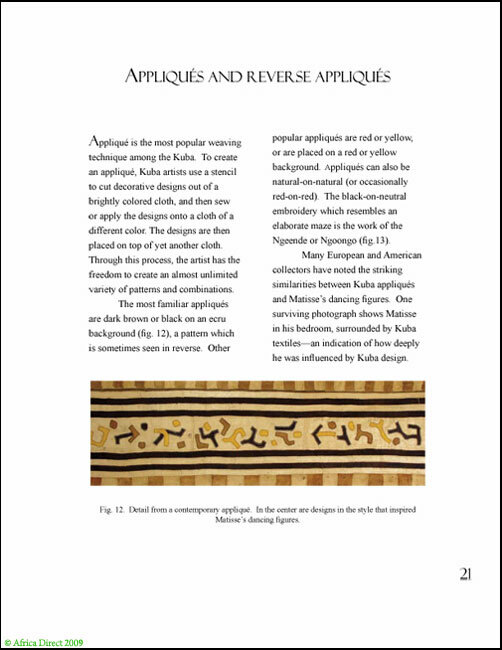 The Kuba textile aesthetic has served as a source of inspiration for 19th- and 20th-century European masters like Matisse and Picasso and continues to be drawn on by contemporary artists. 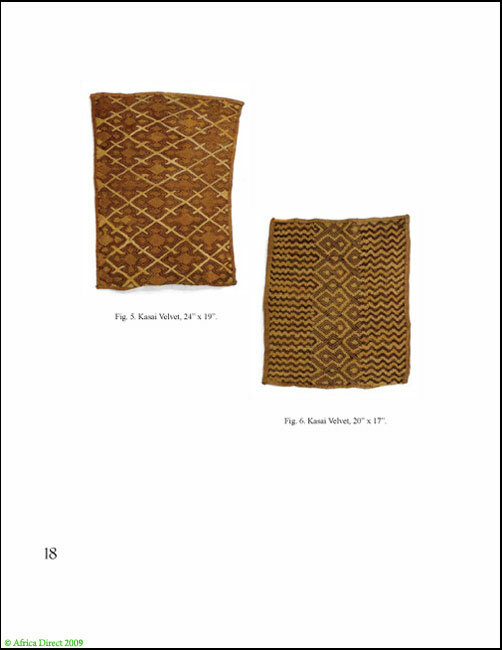 In “Kuba Textiles and Design,” authors Elizabeth Bennett and Niangi Batulukisi use gorgeous color photographs and accessible text to explain the history of Kuba textiles, the laborious process required to create them, and the complex symbolism of their designs. 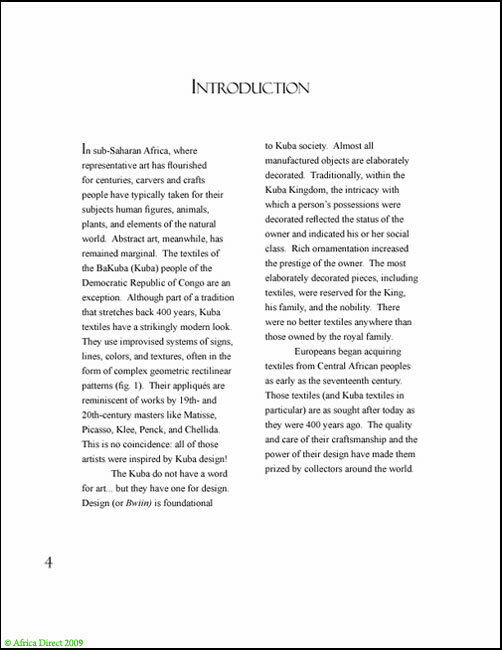 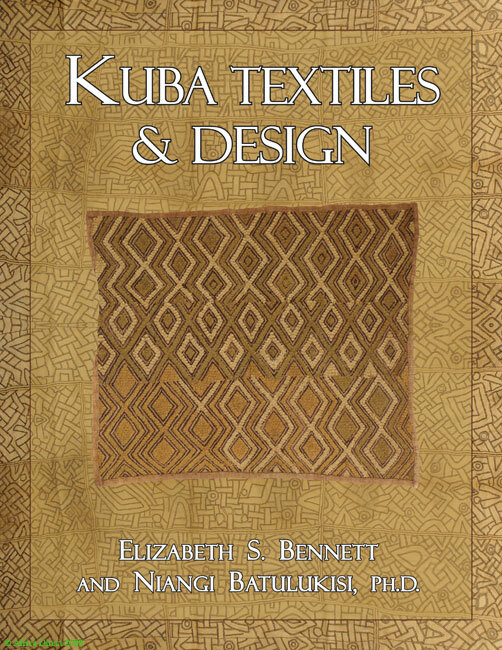 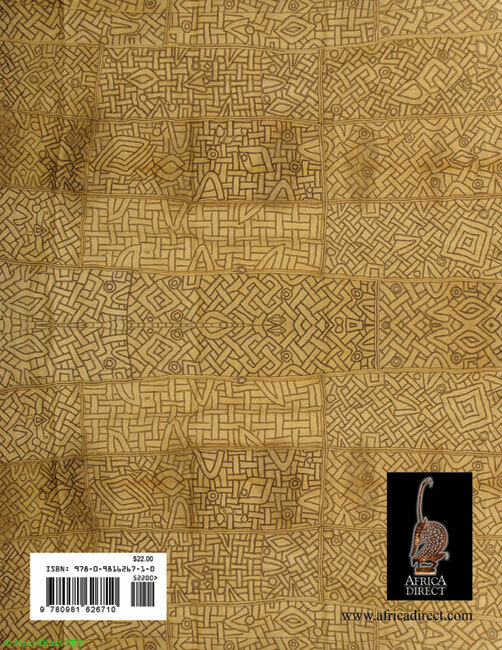 Including chapters on every major type of Kuba textile, this book is an excellent entry point for casual readers as well as collectors hoping to learn more about the pieces they treasure.